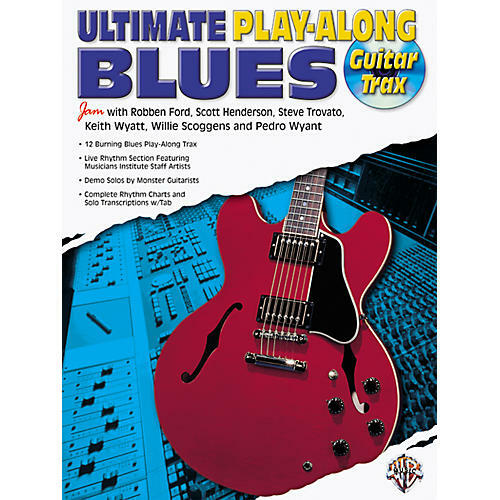 The Ultimate Guitar Play-Along series puts the aspiring guitarist with some of the finest musicians in the world. This edition includes 12 burning blues play-along tracks, a live CD rhythm section, demo solos by monster guitarists, complete rhythm charts, and solo transcriptions with tablature. With Robben Ford, Scott Henderson, Steve Trovato, Keith Wyatt, Willie Scoggens, and Pedro Wyant.